Books, books, books. 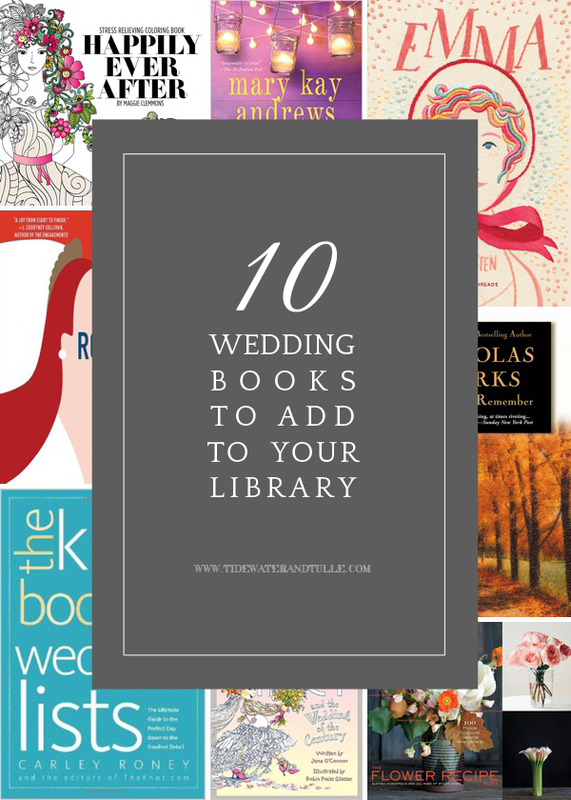 It's no secret we're bibliophiles around here, so it was about time we did a book roundup of some of the best wedding-related goodies out there! From fiction to practical to just plain fun, we are recommending some fab new additions to that home library of yours. And with summer time coming up soon, stock up that beach bag with some great new reads all with love, engagement, and wedding bells in sight... perfect for the newly engaged! If you're a Will & Kate fan, then this contemporary fairy tale meets chick lit fun and drama will be right up your alley. We don't have to say much else but an American gal meets British prince and all the hilarity that ensues in between. Even if you're not into all things royalty, it's still a great fun read to enjoy in between booking your caterer and photographer! A true practical classic, this was a must-have for our editor-in-chief Chelsea when she was planning her wedding back in 2008, and it's still her favorite today! Checklist after checklist after checklist... it's a list girl or guy's dream when it comes to navigating the wedding planning process. If you're a scrapbooker and love to document different milestones through pretty illustrations and sweet memories, then this book is right up your alley. 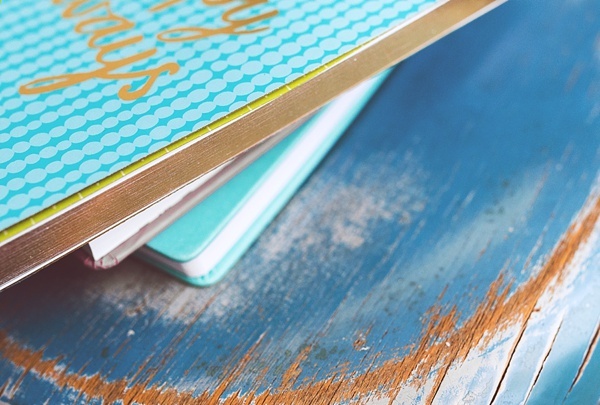 It's perfectly spiral-bound so no awkward page bending and plenty of space to share your thoughts! Grab the tissues because Nicholas Sparks always has a serious way of plucking every single heart string there ever was, and A Walk to Remember is no exception and one of the greatest loves stories he has written. A tale of love that goes beyond expectations, sacrifice, and the beauty in a life being forever changed by one person, it's the perfect read during your engagement. We couldn't do a wedding book roundup without throwing it back to the classics! And Jane Austen's Emma is the quintessential comedy of love and marriage! Witty, sweet, and timeless themes of matchmaking gone wrong, this one is a must read no matter what stage of your relationship is in. And if nothing else, you must get to know Mr. Knightley because he will make you swoon. Whether your own kiddos are part of the wedding day celebration or your flower girl is the absolute cutest, Fancy Nancy is the perfect fun gift to share with those littlest and most imaginative wedding helpers. Flowers are seriously one of our favorites when it comes to weddings... and because there are so many, how do you even decide where to begin finding the ones that speaks to your wedding style? We love this particular visually-packed floral educational book! By the end, you'll know the difference between a peony bloom and a craspedia stem! Grab your beach bag and this novel because it is the perfect read while you're watching your newly-bejeweled hand sparkle in the sunshine with your toes in the sand. It's the story of a wedding florist with the threads of romance woven throughout to keep you rooting for a happily ever after... both for her and the wedding couple! For charming and delightful feels, look no further! Some of the above links are affiliate-connected and purchasing through these links helps support future blog projects. You can find our full affiliate disclosure policy here on Tidewater and Tulle.